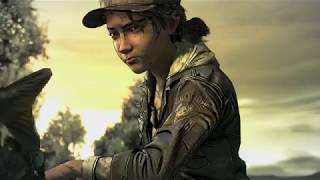 The recently formed studio Skybound Games have announced that an agreement has been reached in order for them to take over and finish the development of The Walking Dead: The Final Season. 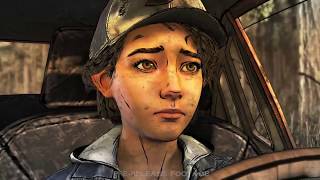 The fate of the series, which only saw 2 episodes released thus far, was uncertain following the sudden closure of Telltale Games two weeks ago. Now, it seems that fans will get to see the ending as the final episodes will be developed and released at some point in the future. 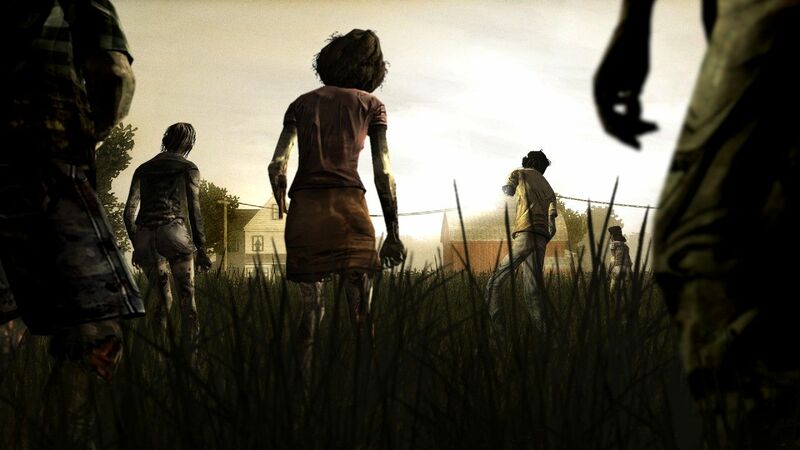 Skybound Entertainment is the parent company behind the long-running comic, The Walking Dead, created by Robert Kirkman. Since the company’s founding in 2010, Skybound has developed properties in traditional and new media, including comics, gaming, television, film, and digital media series. In April 2018, Skybound announced the formation of Skybound Games, a publishing division focused on indie games. 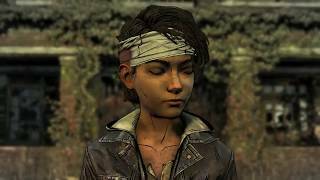 The Walking Dead: The Final Season made its debut in August on PC, Xbox One, and Nintendo Switch.